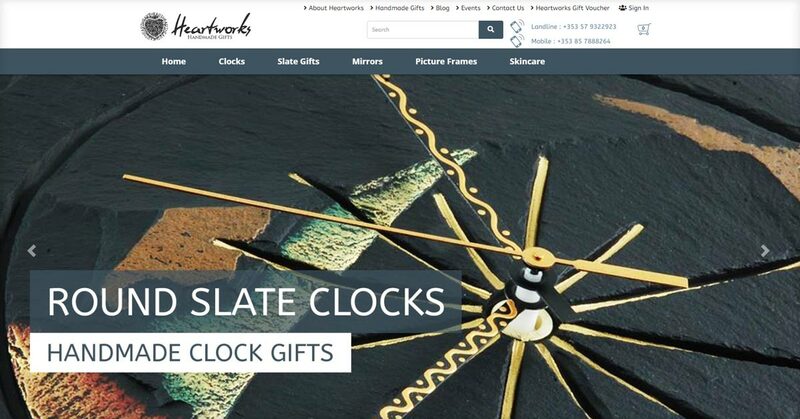 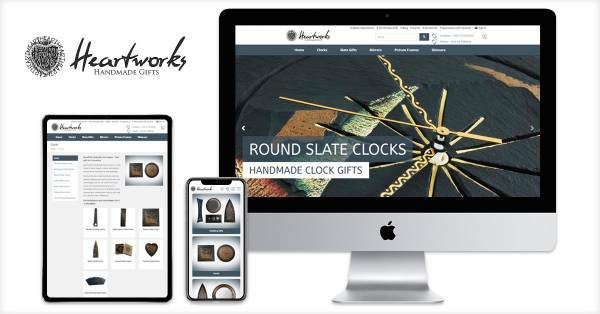 Heartworks use the Dotser Web Shop to manage their extensive catalogue of handmade gifts for sale online. 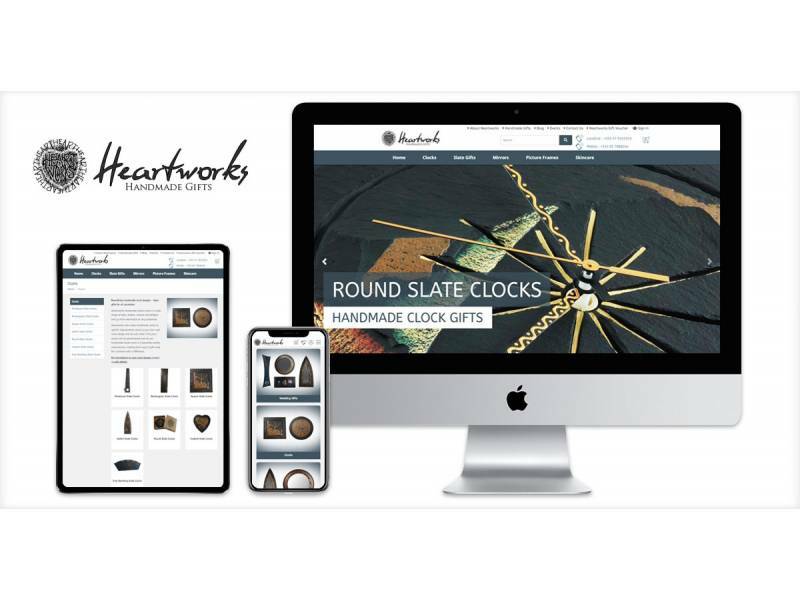 All Heartwork handmade products are entered into the Dotser product database and assigned to an appropriate product page/category. 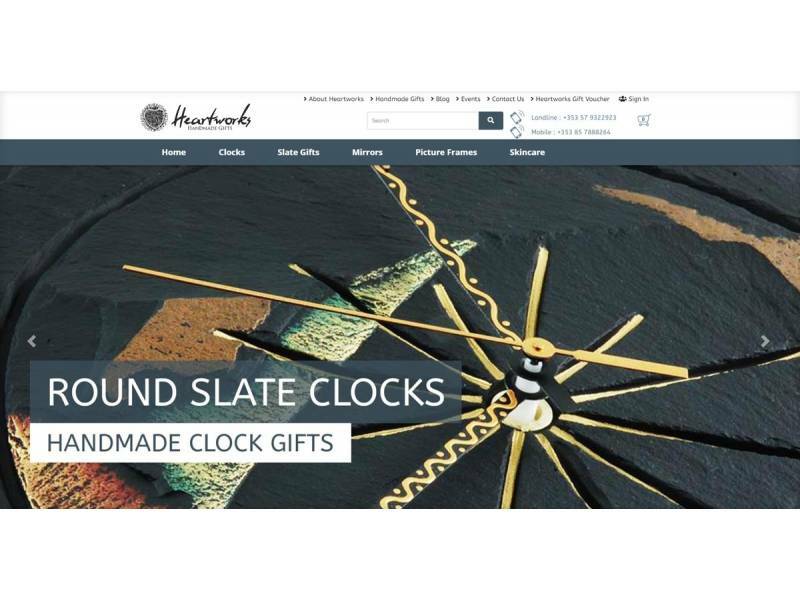 Heartwork staff have the flexibility to create new products and product categories on the fly and have built up an extensive array of categories and sub categories to guide the visitor in the right direction to find the handmade gift they are seeking.